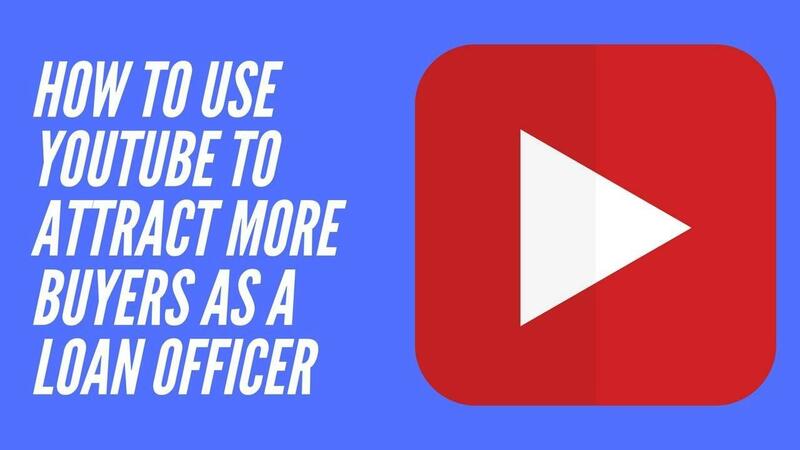 YouTube Marketing for loan officers has become an essential part of any successful network or online mortgage marketing strategy. YouTube, according to Alexa analytics data is the number three most visited website in the world, ranking after Facebook and Google. YouTube is also owned by Google, the most valuable search engine in the world, which is one indicator that google gives videos published on youtube that are optimized huge credit in terms of search engine optimization. YouTube is not only the 2nd Largest Search Engine after Google, It gets the Second Largest Amount of Traffic, in both cases the number one spot goes to its parent, Google. Alexa reports that each visitor spends an average of 24.02 minutes per day searching or just browsing YouTube. Many network marketers have experienced significant breakthrough in their business using video marketing on YouTube or on any other video sharing site.